MOTOLITE's Newest App to the RES-Q! New technologies brought us a lot of innovations to make our lives easier, and one of them are these useful Android apps that could save us in time of trouble. Introducing the MOTOLITE RES-Q! 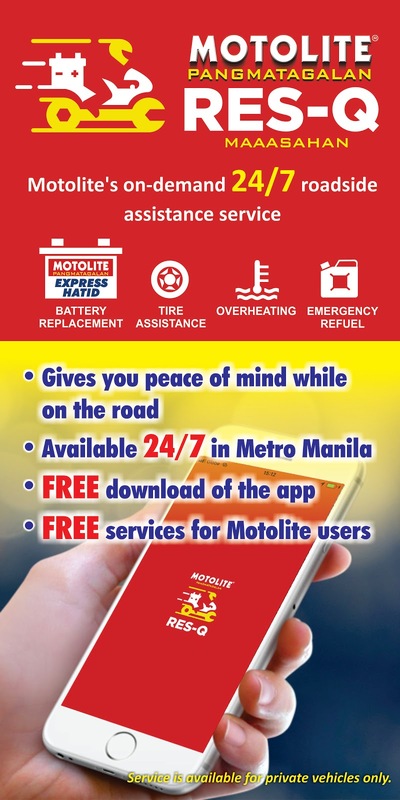 RES-Q is Motolite’s on demand 24/7 roadside assistance service, that is free on mobile or tablet. Now downloadable on Apple Store & on the Google Playstore. Whether you’re a driver or a passenger, Motolite RES-Q will give you peace of mind while on the road. With RES-Q, help for a dead battery, flat tire, overheating, or empty fuel tank is just a few taps and clicks away, so you can get back on the road safely. 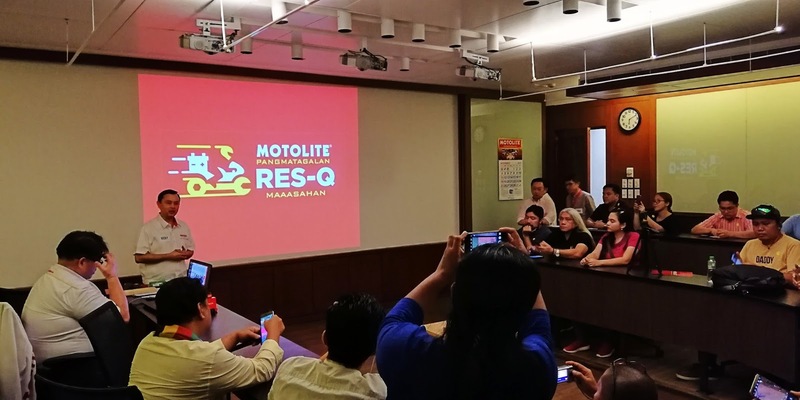 the Motolite RES-Q app is Motolite’s way of giving motorists the peace of mind that when it comes to car troubles, someone always has their back. 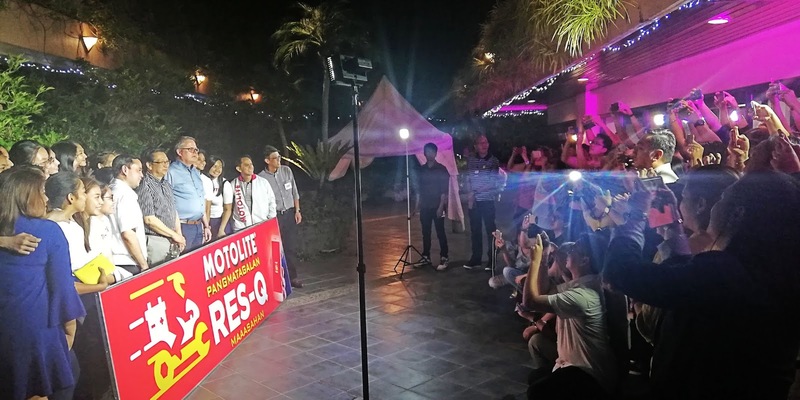 RES-Q gives trustworthy and reliable roadside help, a first of its kind in the Philippines. 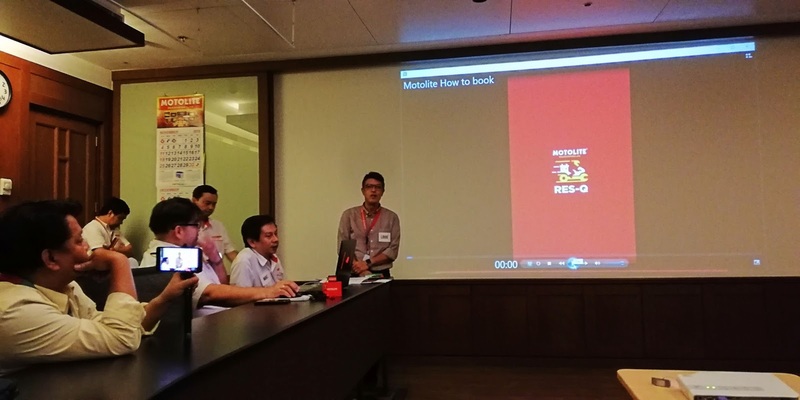 • RES-Q is the country’s first App-based roadside assistance service. And it’s easily accessed with just a few clicks on your mobile device. • RES-Q has Real-time locating system. You can monitor the location and ETA of the authorized service rider-technician for added peace of mind. • RES-Q service fee is FREE of charge if your vehicle has a Motolite battery installed. Non-Motolite battery users availing of the service will be charged a minimal fee. Does not include fees for radiator coolant, fuel, and car battery purchase. 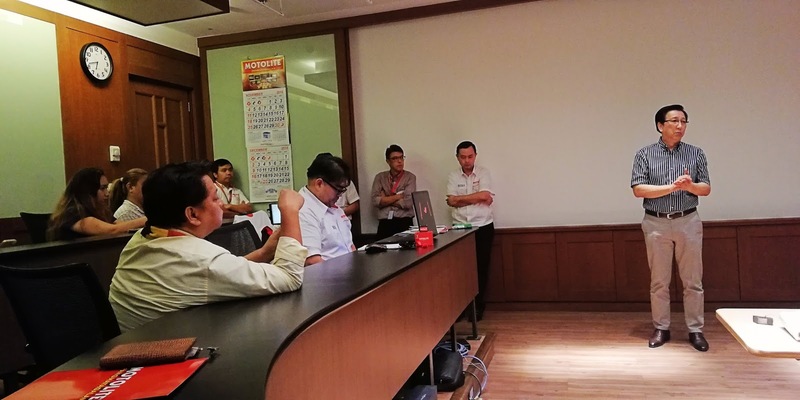 Motolite is not only the Philippines’ undisputed leader in automotive, motorcycle, and industrial batteries, it is also one of the few Filipino manufacturing companies ranked number one in the automotive battery segment in foreign markets like Australia and Malaysia. It not only has the backs of Filipino motorists but also of the Ateneo Lady Eagles Volleyball Team. As a long-time patron of Philippine sports, the sponsorship has truly boosted the morale of the Motolite-Ateneo Lady Eagles in the ongoing Premier Volleyball League as shown by their 10-3 win-loss record. Motolite’s role in sports development has been well documented and the brand has been a staunch supporter of motor sports, billiards, basketball, and of course, boxing, having supported multiple time world champion and now Senator Manny Pacquiao even when he was just a fledgling young boxer out of General Santos City. Res-Q is initially available in Metro Manila only. Download now and enjoy hassle-free driving!